Attendance at the Summit is strictly by invitation only. If you have received an invitation to this year’s event, please register via the link provided in your email invite, or contact Hayat Mousa or complete the form below and we’ll get you registered for the event. 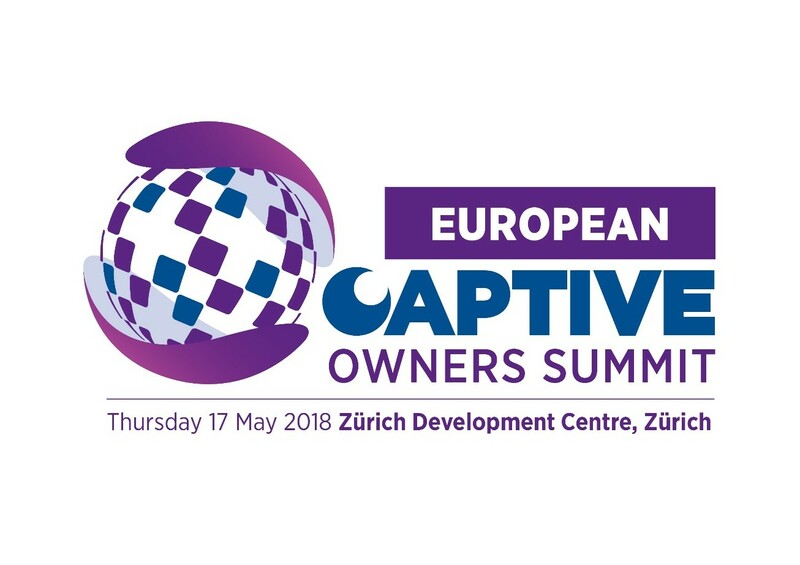 If you have been confirmed as a speaker for the European Captive Owners Summit 2018, please contact Hayat Mousa to confirm your registration. If you have booked a sponsorship package for European Captive Owners Summit 2018, please contact Hayat Mousa to confirm your registration. If you are interested in sponsoring this year’s event, please contact a member of the team here. By submitting this form, you are here by consenting to Captive Review processing your personal data in order to register you for this event.